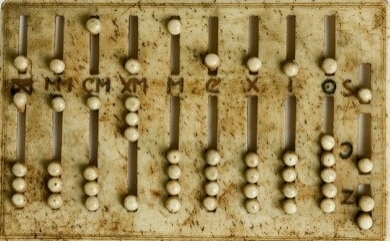 This link takes you to Abacus programmes. Or click this one for all three seasons of Theard Side of the Coin. Theard Side of the Coin broadcasts: wandering between what’s usually said and the unsayable. Also, reflecting on the forgotten. You can hear any and all of them here.